Does Malcolm Turnbull actually want to change section 18C of the Racial Discrimination Act? Who the hell knows anymore. The Coalition is facing a Tea Party moment as an extremist fringe drags it to the right when Malcolm Turnbull needs to lead from the centre. 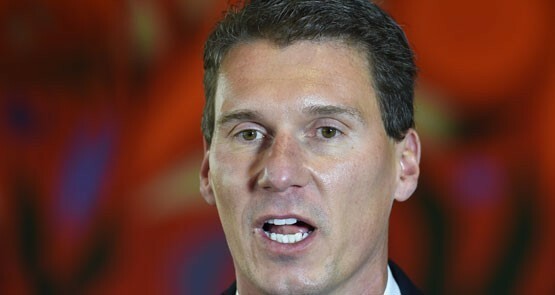 Don't be too quick to dismiss the prospect of Cory Bernardi's new party. He is not an idiot, and there is a receptive market for his brand of conservatism. The progressive class lacks the numbers to enforce its will, and is being hubristic about its power to dictate social policy and control institutions indefinitely. The ABC has appointed right-of-centre hosts to several high-profile metropolitan radio gigs, as part of a campaign to broaden the ABC's political diversity. Australian political discourse has moved on, and conservatives are no longer free marketeers. But nobody bothered to tell The Australian. A conservative Prime Minister who loses control of his party to the right wing, with disastrous consequences for the country. Sound familiar? 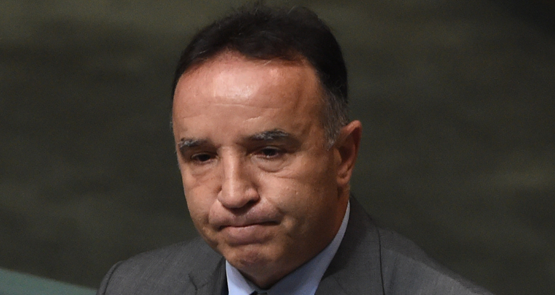 Labor says Andrew Nikolic is too right-wing to be an effective chair of the security committee. Are they right? Want to know the difference between left wing and right wing? This info graphic will help you out.